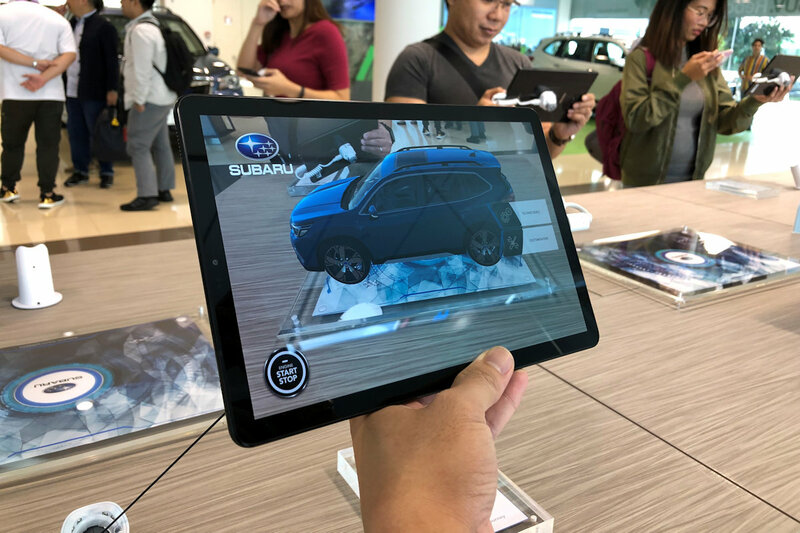 The launch of the Subaru EyeSight and the preview of a new Virtual Reality and Augmented Reality system last year was just the tip of the iceberg for what Motor Image has planned to improve the overall customer experience. 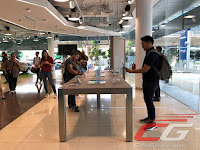 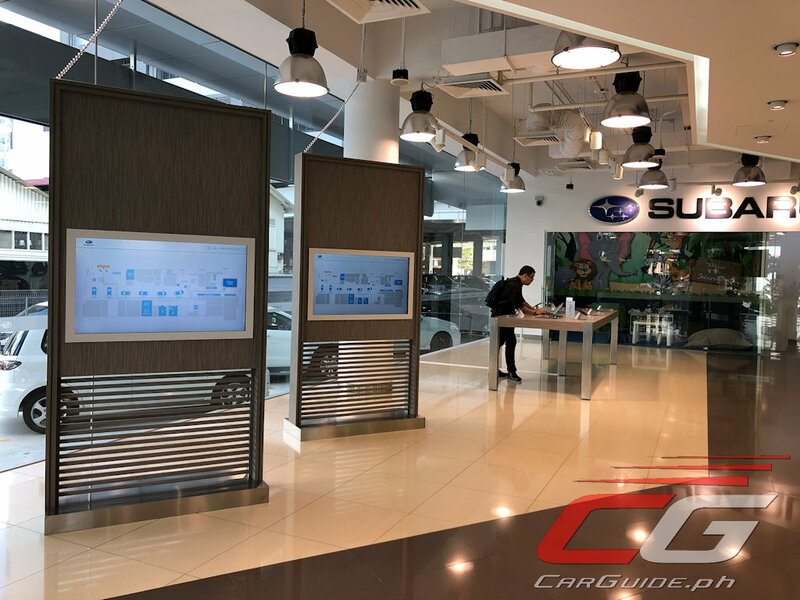 In Singapore, the company revamped their showroom to allow customers a self-guided tour of the different Subaru vehicles on hand. 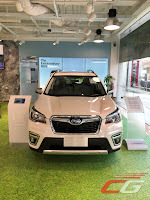 The brightly-lit showroom opens with a reception desk, wherein a Subaru representative welcomes you, giving a brief introduction to the services of the showroom. 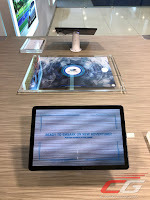 You are then given the option of a self-guided tour or a sales-assisted experience. 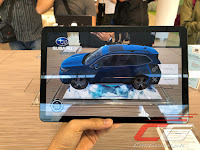 Whichever option you choose, the next step is the Subaru virtual experience desk. 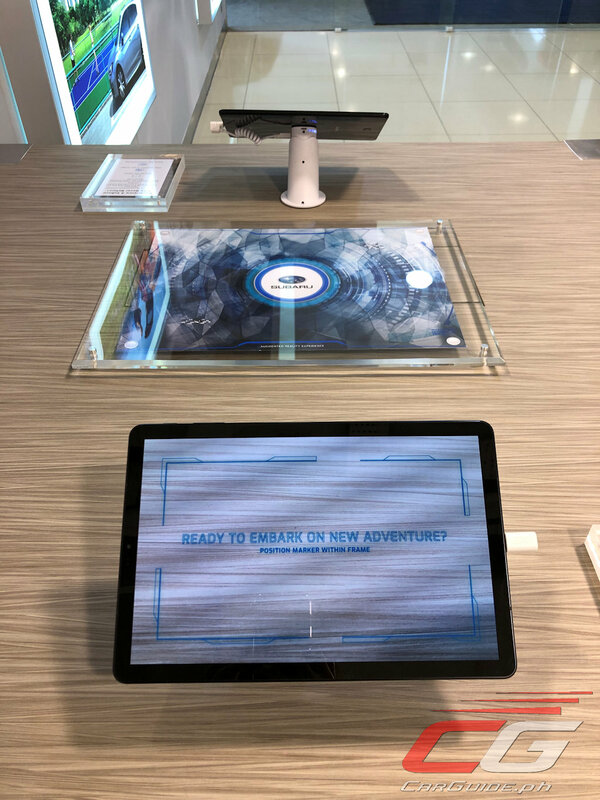 Inspired by the iconic Apple store layout, the experience desk is a long wooden table lined with tablets that allow the user to choose a vehicle, customize it virtually in color and accessories, and even see how it looks in different weather conditions. 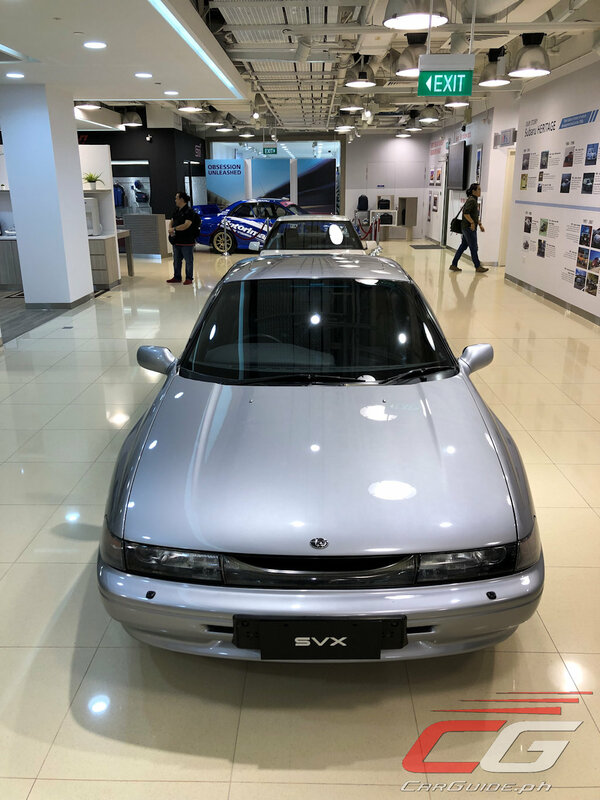 This is an advantage for both the showroom and the customer. 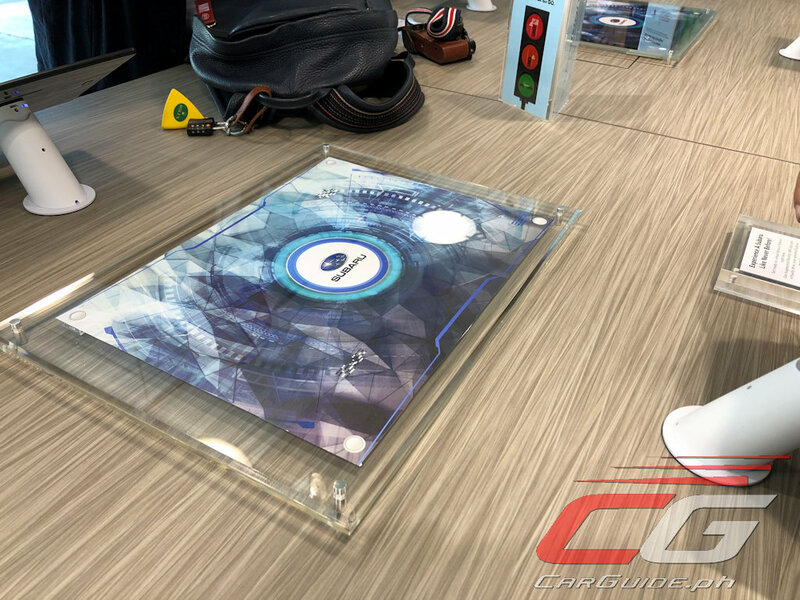 For the customer, he can instantly view the different options with a few taps of a finger. 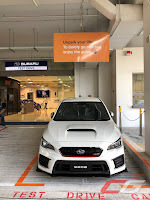 No need to second-guess and no need to wait for an available parked vehicle. It becomes a time-saver. For the showroom, Subaru can maximize its display space with only the key color variants for each model without disappointing the customer and leaving them with nothing to show. 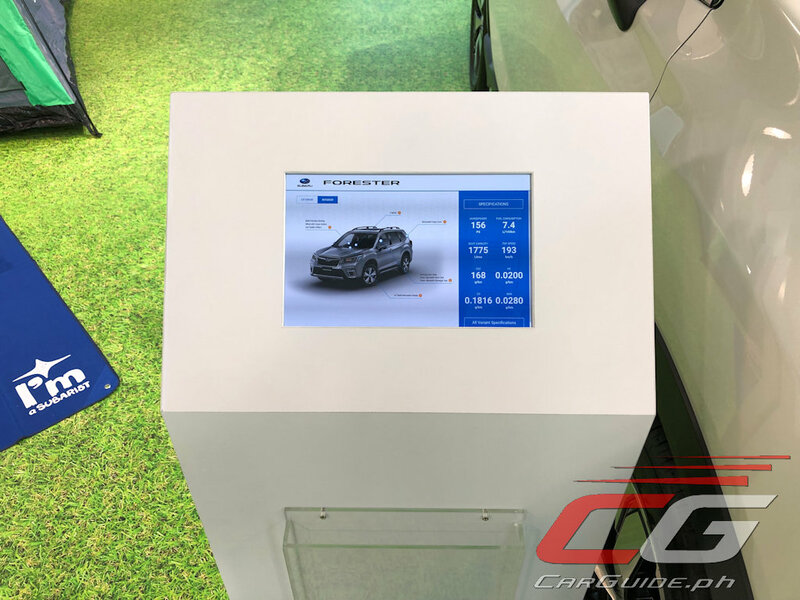 This offers the brand a way to let the customer visualize the vehicle in an almost-final state without having too many display units. 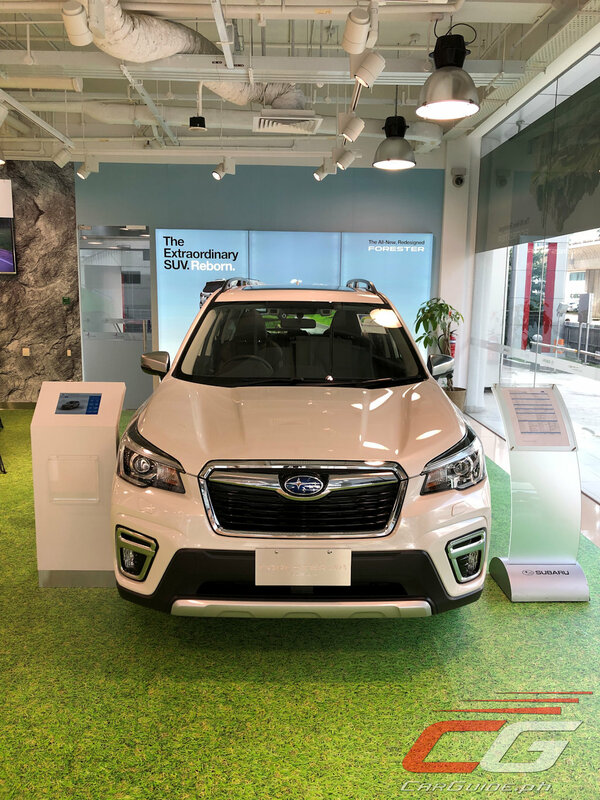 The key highlight of the new Subaru showroom is the virtual reality room, pegged to occupy around 72 square meters of space. Previewed last August, this moves beyond the tablet and will be a VR experience that allows a full 3D tour of a chosen Subaru vehicle. The customer will don special goggles that will show a virtual depiction of the car in its actual size. 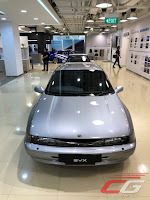 He will be able to pinpoint the different parts of the car for detailed descriptions and even open doors, the trunk, and the sunroof, among other features. 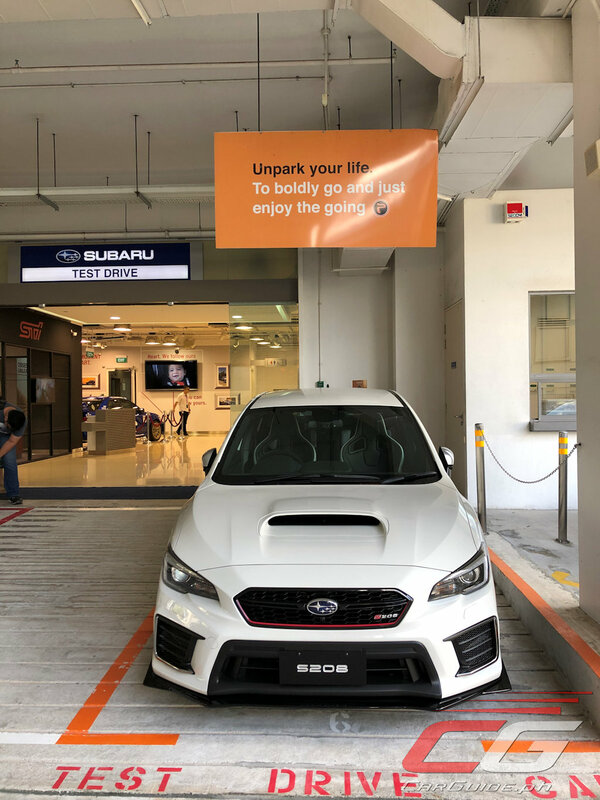 Apart from the vehicle display, there will be a merchandise section that will showcase Subaru-branded and co-branded premium items, ranging from personal accessories to car care products. 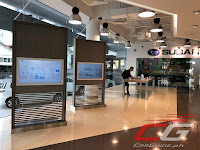 The new Subaru showroom design and retail identity can already be seen at the C5 branch. 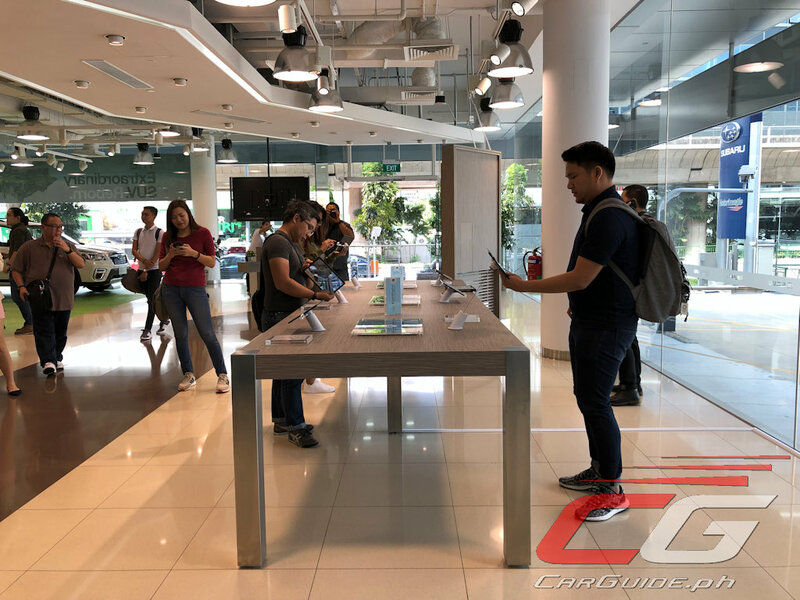 However, plans are underway to equip C5 and the rest of the Philippine showrooms with more digital experiences. 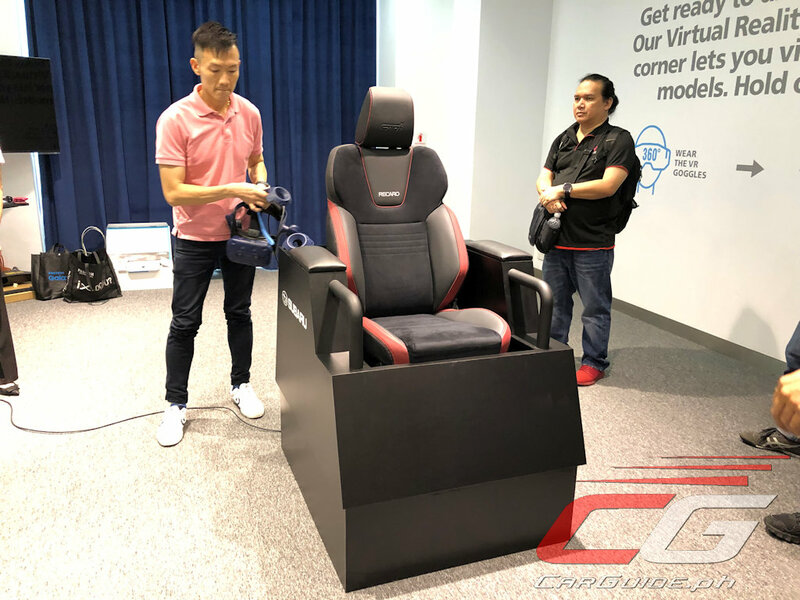 Meanwhile, the full VR system is targeted to launch in Singapore first by March before fully expanding to the rest of Asia soon thereafter.